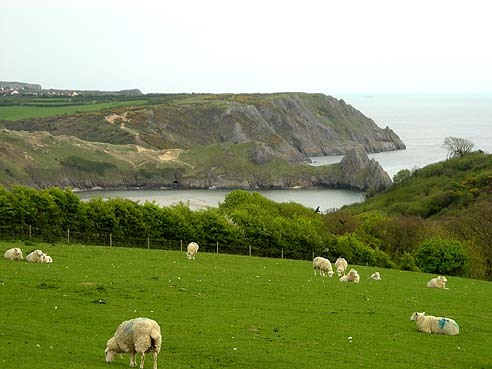 The gorgeous country landscape/scenery. 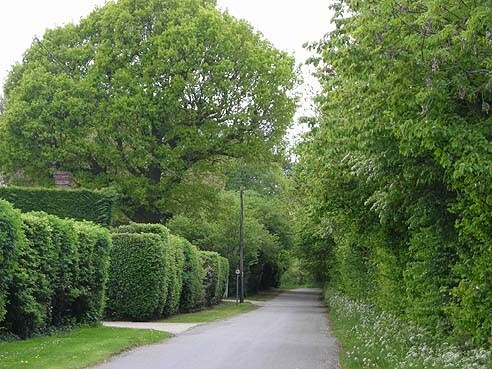 I understand now why so many people have waxed poetic and artistic about “this green and pleasant land.” This country is waging a fight to keep their open spaces from encroaching development and expanding population. I hope they succeed. It is their national treasure. The commercial-free BBC. I watched far more television this year than I usually do, because they show everything from great documentaries to movies. However I never did get into any of their drama series or sit-coms. I also love all the BBC radio channels. You can get them no matter where you are in the country! The many places to walk dogs off-leash. 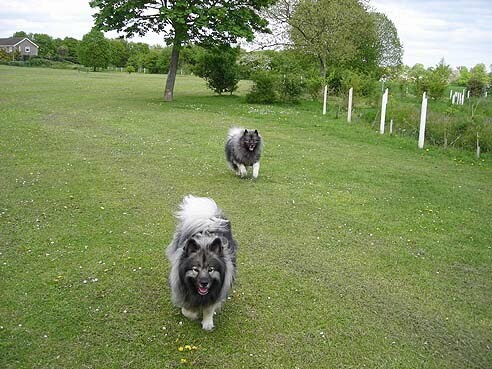 And everyone’s more relaxed attitude about dogs off-leash in the country. I have learned here that Kanab is a pretty social dog when he is off the leash. When he is on, he is a lot more uptight and defensive about other dogs. I’ll be sorry to bring him back to Boulder and their oppressive leash laws! 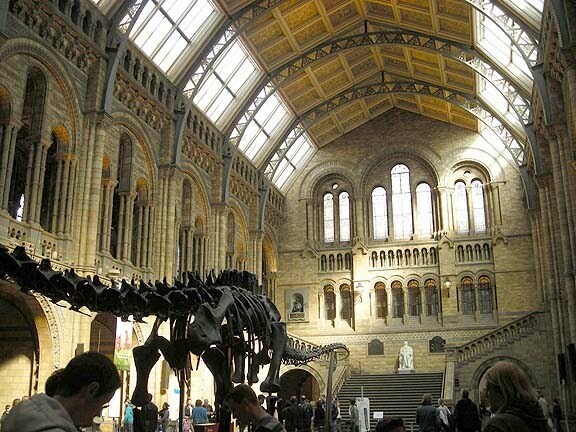 Being a short train-ride away from all the arts and cultural events available in London. I knew this was going to be fantastic and I was not disappointed this year! 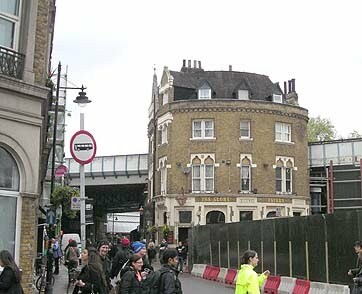 Not exactly what I meant by London culture… but hey here’s Bridget Jones’ house (from the movie) near Borough Market in Southwark! Custard creme biscuits (cookies)! I’m totally addicted. The roundabouts. 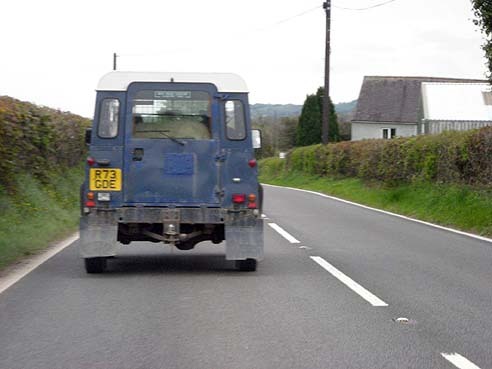 A much better way to drive and manage traffic; sometimes you hardly have to stop at all! The horsey neighborhood we live in where people ride down the streets! And the polo team, and the 3 horses in the pasture near where we did a lot of walkies every week. 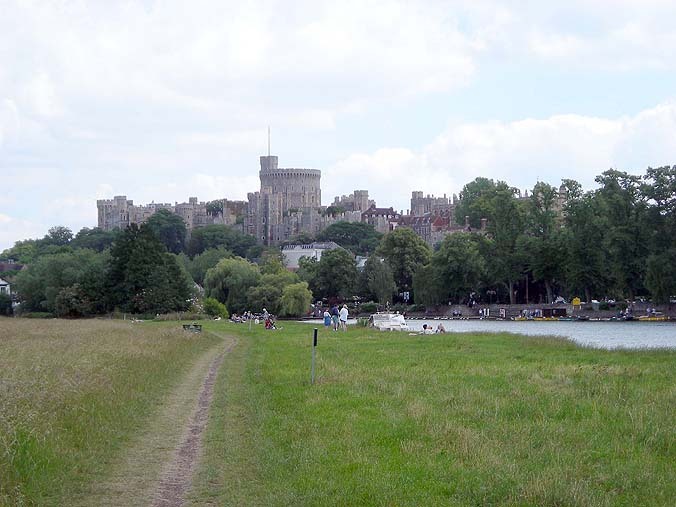 Seeing Windsor Castle up on its hill, often visible from many of my favorite walking or cycling paths. Being able to visit such an amazing historical place so easily and often! The Thames. And the perfect towns along it right here in my area, which wouldn’t show up in the average tourist guidebooks. The incredible Thames Path, on which you could walk all the way from Oxfordshire to the sea east of London. We did ramble a lot of it! All the splendid coastlines. Each place I went to was different in some way. Hard to believe there could be such diversity of geography in this relatively small island. Beachy Head is my hands-down favorite sea-place. 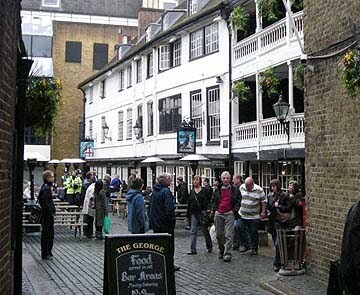 In fact, I’ve decided it’s my #1 most favorite place in the UK, out of all the places I’ve been. 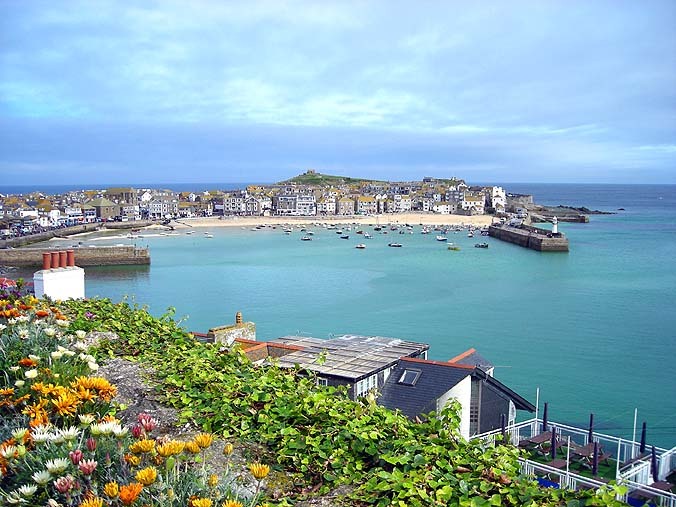 With the coves and coastlines of Cornwall a very close second. Now, back to land-locked Colorado, sigh! Heynes Green, the park in front of our house. It was so great having this little round park—full of green grass and hedges for sniffing—where I could open the front door and the dogs run right out onto! Really appreciated on those cold dreary rainy nights when none of us wanted to go for a big walk. And we had it all to ourselves most of the time. Pubs. Will totally miss pubs. They were our savior when traveling and hungry and stuck practically in the middle of nowhere. The smallest most local ones can be so nice; they often have such a genuine unpretentious homey atmosphere. Like you’re in the living room for the whole neighborhood. And many of them allow your dogs in!! Some of the ones we’ve been to, you’d get this delicious feeling of time having stood still for maybe a couple centuries. Even the pubs that are part of a franchise/chain, have often done such a perfect job of appearing old that you can’t tell they’re new! Our USA stamped-out chain restaurants will seem even more plastic, fake, noisy, and busy after being here for a year. The polite and quiet and dignified Brits. Americans really ARE loud and annoying in public! I notice it now when I see American tourists in London or in airports, etc., and I am embarrassed for us. Though I wish the Brits were a little more outgoing overall; then maybe I would have met more of them! Castles, castles, castles. Why can’t we have any cool ones like these in the USA?? The Tower of London, probably the most famous (and most visited) castle in England. 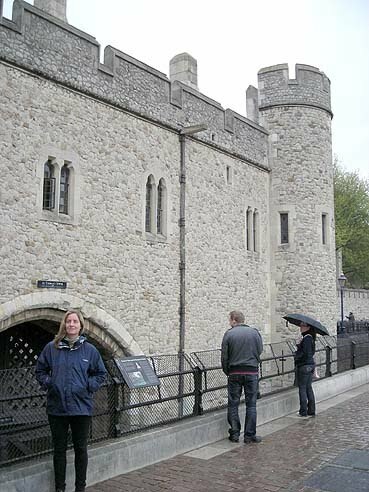 That’s me by the infamous Traitor’s Gate. 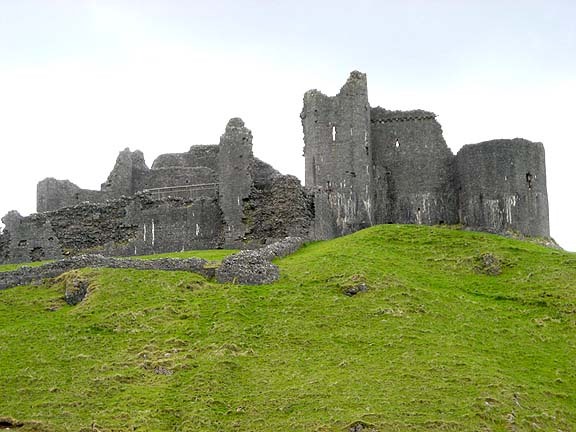 Carreg Cennen castle in Wales, the sort of lonely pile of ruins that I prefer! Victorian architecture. It is sort of disrespected by the Brits because there is so much of it and I guess to them it isn’t “old enough”, but to me it is wonderfully grand and I love the over-the-top design stylings. Especially all the train stations and other large spaces with vaulted glass ceilings and ornate ironwork. It is such an expression of the power and affluence and exuberance (and their patronage of the arts) of that time when Britain were masters of the universe! English cucumbers. I had no idea there was more than one kind of cucumber, but English ones have so much more flavor! I’m pretty sure I have seen them in the USA produce department; I hope so. I will miss seeing sheep just about everywhere. What do they DO with all of them, since their huge wool industry died about a century ago?? And who knew they came in so many shapes, sizes and colors? I drove behind this Range Rover for a few miles before I realized that’s not a big yellow lab in the back, it’s a sheep!! Well there’s more… but if I keep going on like this I will never be able to get on that plane in 12 days!